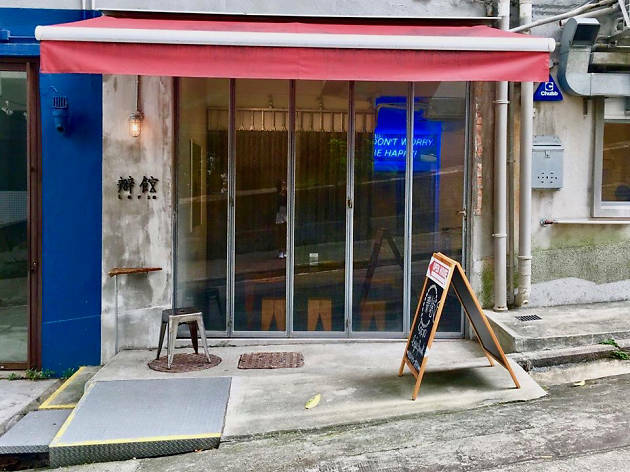 A perfect mash-up for a minimalist and a tribute to Hong Kong culture, customers are welcomed by Lof 10’s logo - shaped like an old Hong Kong neon light - and a retro storefront sliding door. 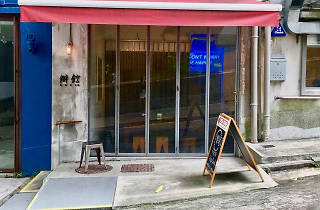 More spacious than the entrance suggests, Lof 10 is a pretty laid back venue treating diners to a range of Java and flavoured coffee including Earl Grey tea and rose latte. Though not the most affordable cafe in town, their cold drink selections are great for summer - try the iced citrus Matcha tea - and ice cream cookie sandwich to satisfy your sweet cravings.